Born and raised in Sweden, Sebastian grew up in a household immersed in music, fashion and art. In 2008, he moved from Sweden to Los Angeles to attend the Musicians Institute before continuing his studies at Boston’s prestigious Berklee College of Music. During this time he released a mixtape titled J’Adore from which he began building a fan base. Considering the 24 year old is currently in the studio working on new music with producers such as Jim Jonsin and Rico Love, it’s safe to say he’s definitely one to look out for! 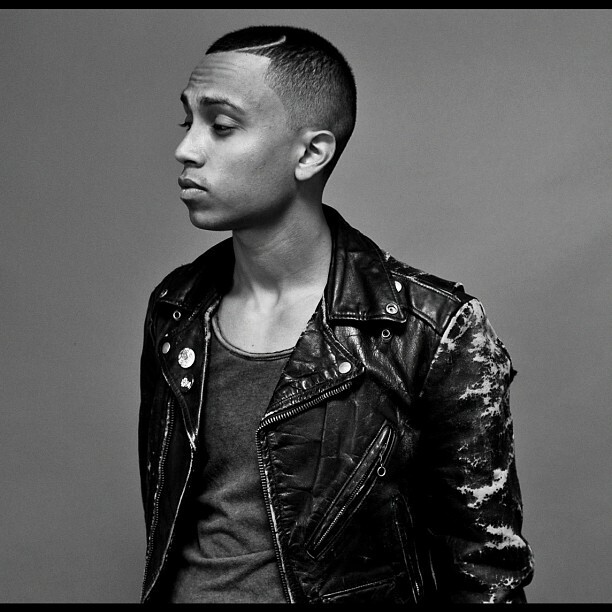 For now, check out his single Take Me Higher which is sort of a blend of Bruno Mars meets Miguel. Check it out!! This entry was posted in new music and tagged berklee, new music, SEBASTIAN MIKAEL, sweden, sylvia rhone.